Our mission is to provide the best self-storage value to our customers. Here at Securlock, we understand that you are storing more than just random possessions. You are storing part of who you are, what you have worked for, or even priceless personal valuables. The Securlock difference is the PEACE OF MIND that comes from trusting a part of your life to the finest in the storage industry. Our commitment to you is to earn that trust every day. Our story began 20 years ago. Back then, self-storage facilites were mostly confined to inconvenient industrial areas. 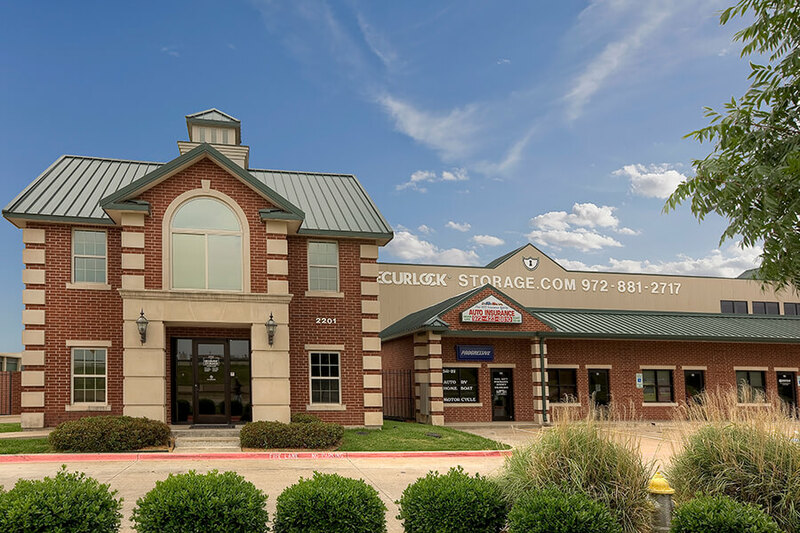 We realized that self-storage as a consumer product did not adequately serve the needs of individuals and local businesses. Additionally, the quality of design was not suitable for residential communities. We recognized that self-storage was a needed consumer item, and believed it should be aesthetically inviting and conveniently located. Because of that belief, we decided to develop, own, and operate first-class storage centers in good neighborhoods. We wanted our properties to be safe, secure, and built with quality. Beginning with our first project in Lewisville, Texas (Securlock Storage at Vista Ridge), we used the best design and materials available at the time. We built facilities that would complement the neighborhood and serve the community for years. Since that beginning, we have developed, acquired, and operated over 1.5 million square feet of rentable self-storage, boat & RV parking, office, and office-warehouse space. 20 years later, we still own and operate our first property. It is satisfying to see the fulfillment of our vision as an entire community has grown around Securlock. We are grateful for the thousands of customers we have been able to serve. 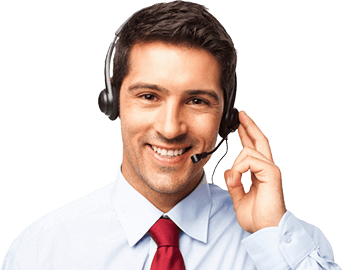 We remain committed to our original vision of providing excellent service at a fair price to our customers for many years to come.